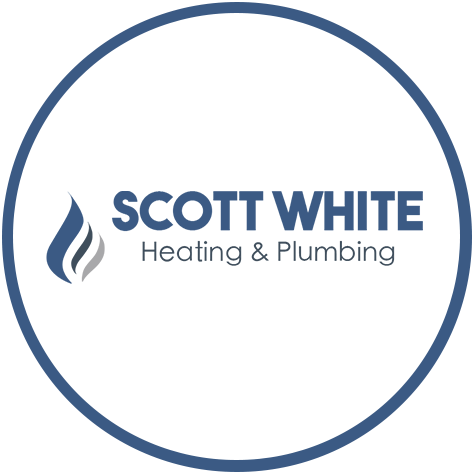 Welcome to Scott White Heating & Plumbing, we are heating and plumbing specialists who are fully time served with over 26 years experience. 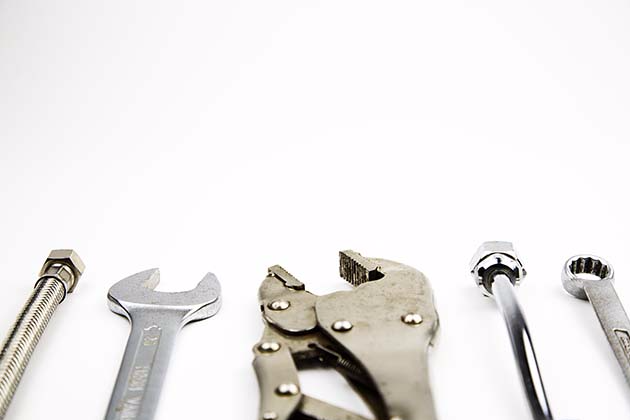 We take pride in providing excellent customer service, are 100% reliable and offer competitive pricing. We are based in Gatehouse of Fleet, carry out a lot of our work in nearby Castle Douglas and cover a 100 miles radius including Dumfries and Galloway and Ayrshire. 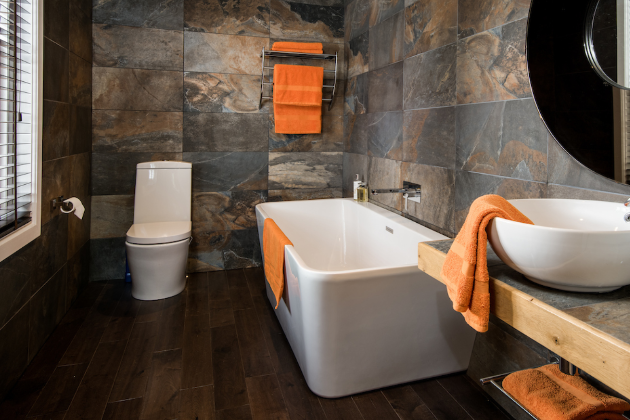 If you're local to us and need a professional heating & plumbing engineer, please get in touch. 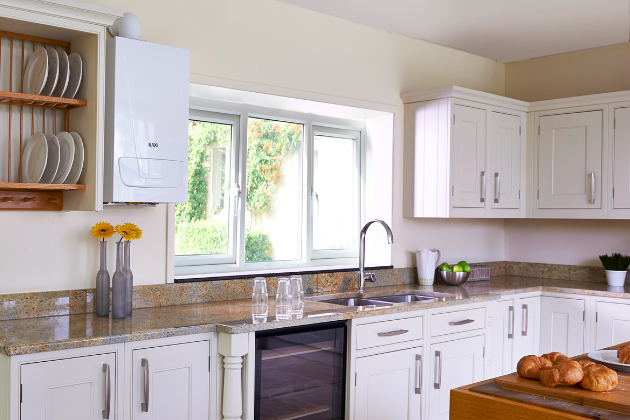 We offer a comprehensive range of services including boiler installations and breakdown repair, bathroom installations, CP12s, gas safety checks and drainage services. 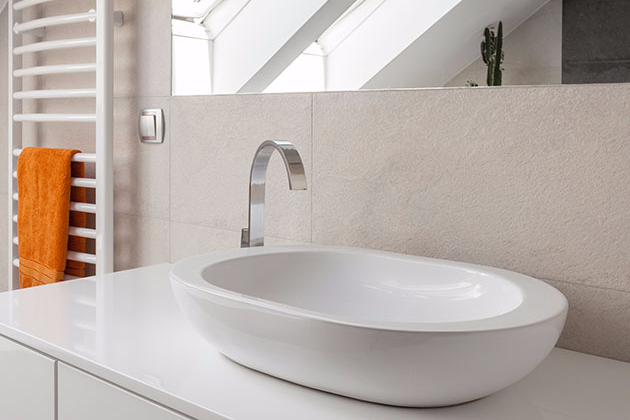 For your complete peace of mind, we are fully qualified to carry out work with heating and plumbing. We are Gas Safe Registered, have full public liability insurance and are registered a Trusted Trader with the local council of Dumfries and Galloway. Covering a 100 mile radius including nearby Castle Douglas and the whole of Dumfries and Galloway and Ayrshire. 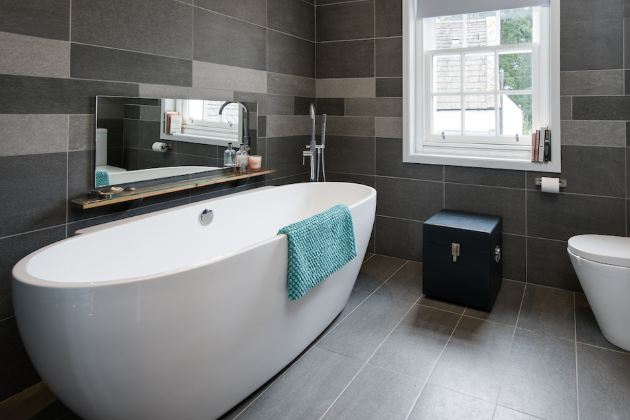 We offer a comprehensive range of services including boiler installations, boiler breakdowns, bathroom suites, shower rooms, landlord CP12s and gas safety certificate. Scott White turned up in such short notice and fixed our boiler. Very pleased with his work. Fast response to my call . Boiler had stopped working he had found the fault in minutes and had old part out and new part fitted within the hour . 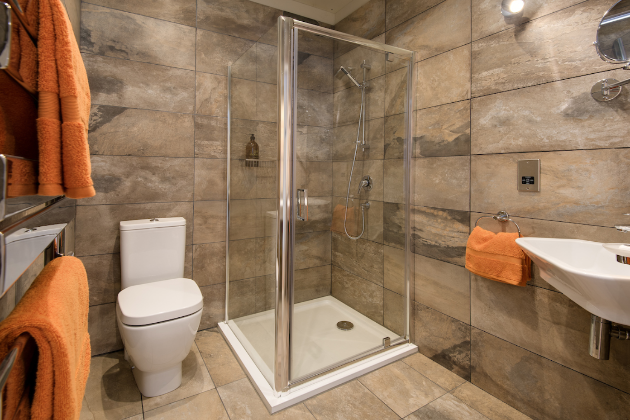 Very reasonable price and very clean and tidy for a tradesman . Picked the taps up from dumfries for me. Quick fitting. Friendly service. 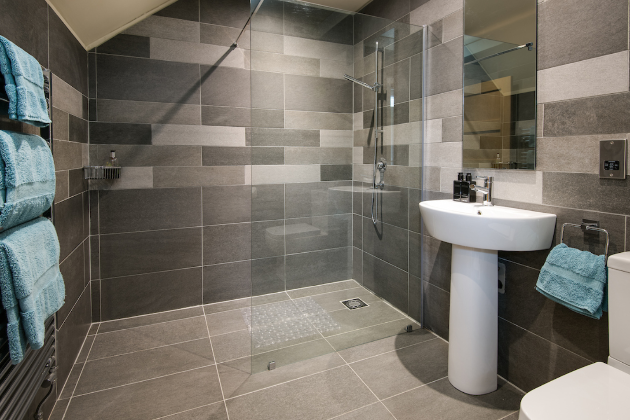 Work was completed timeously, very clean all items removed and left very organised, Work was undertaken to a high standard. Excellent service. Prompt, tidy and professional 10/10. Would highly recommend. Scott is an excellent, heating engineer. Honest, courteous and responsive. Highly recommended. Scott was prompt and went the extra mile to ensure I was able to use both my hob and cooker.He installed my sink and at the same time connected my working machine, a job i hadn't even considered!